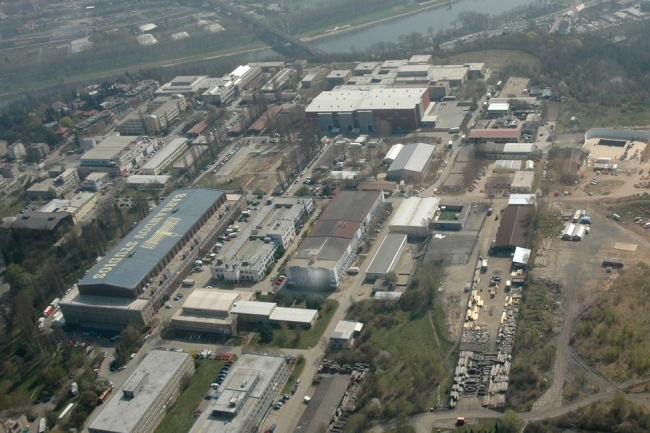 For more than eighty years, since 1931, Barrandov Studios have been the location of choice for the production of more than 2,500 Czech and international films. The studios’ primary objective is to ensure the presence of all film-related fields and services in one convenient location. 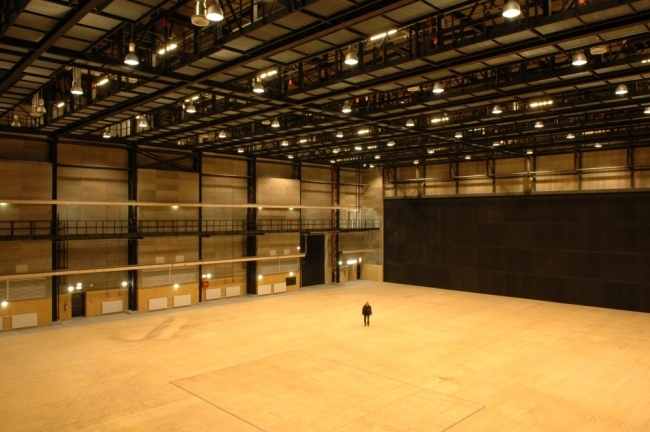 Barrandov Studios is the ideal production hub for international film and TV projects or commercials, and one of the key players in the global film production market. 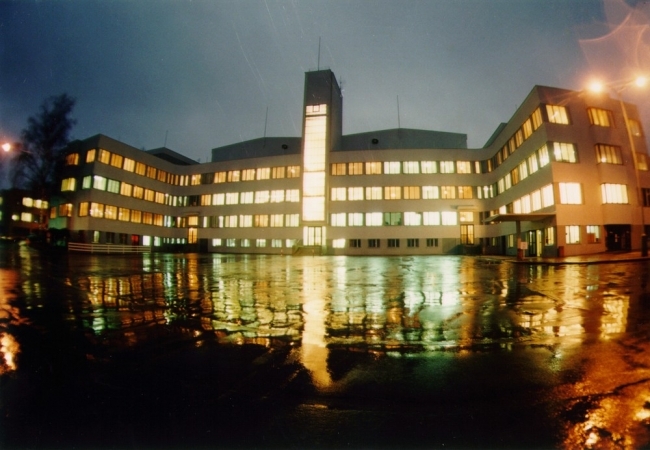 Barrandov Studios is one of the oldest and biggest studio facilities in the Europe. It offers a network of freelance highly-skilled English-speaking crews, trained to Hollywood standards. They work at very competitive rates and have gained a wide range of experiences from numerous international film projects. Filmmakers can confidently bring a minimum crew to Prague and hire an expert team here. 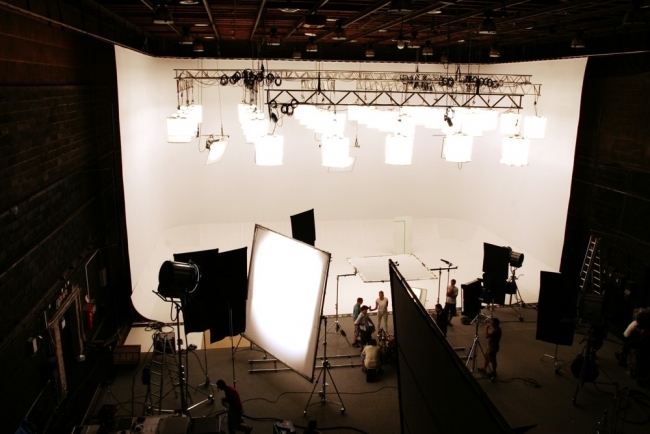 In addition, Barrandov Studios offer full production services through Barrandov Productions, a subsidiary company.